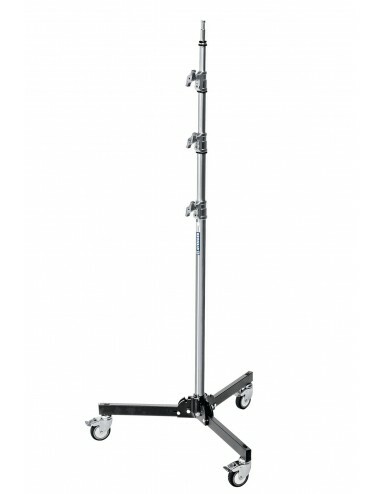 It features 1 sliding leg (only in A2025L and A2025LCB) enabling you to use the stand on uneven surfaces. 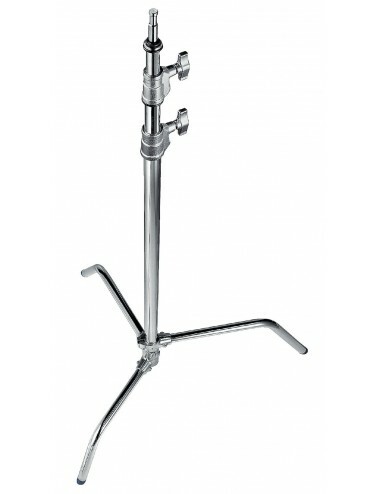 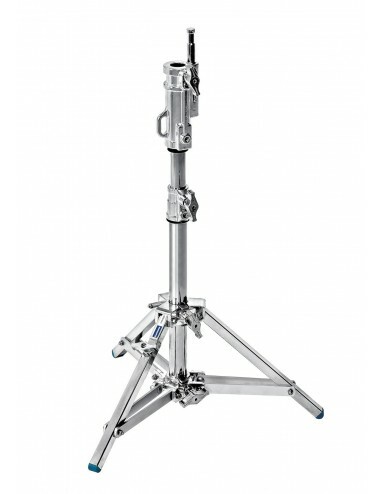 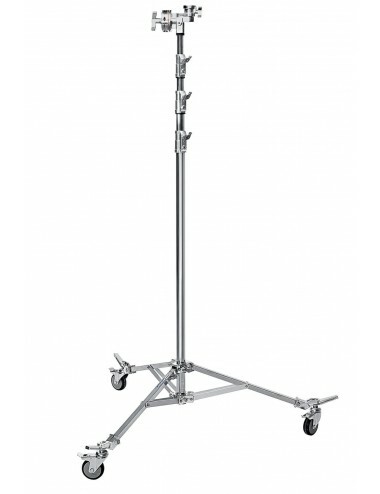 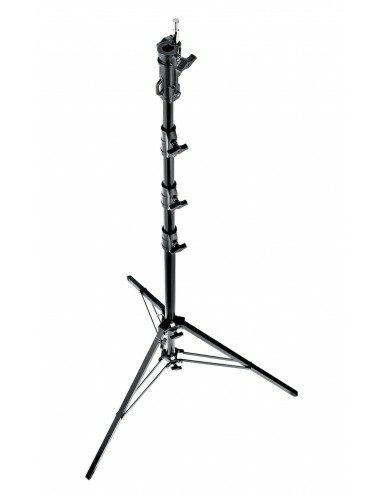 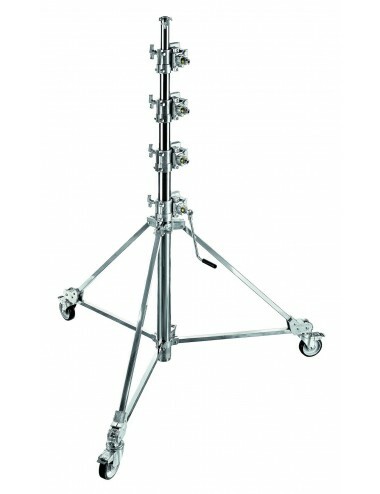 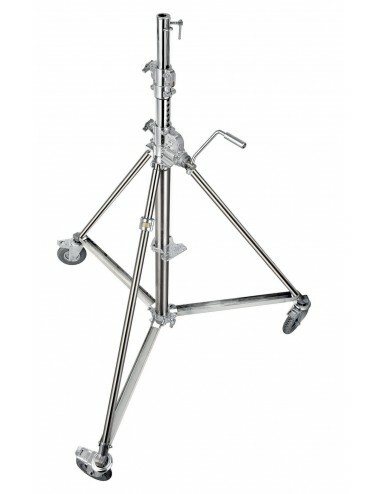 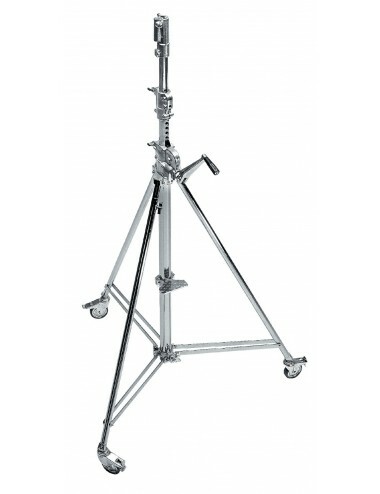 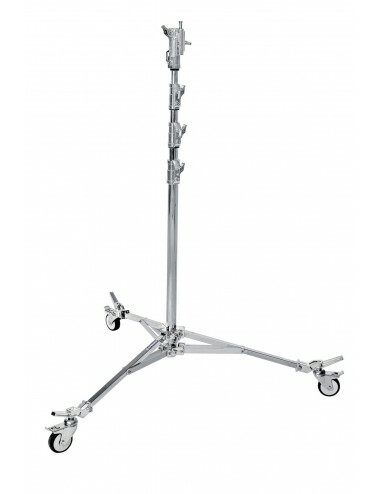 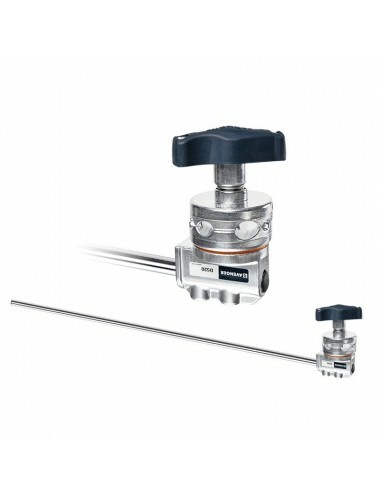 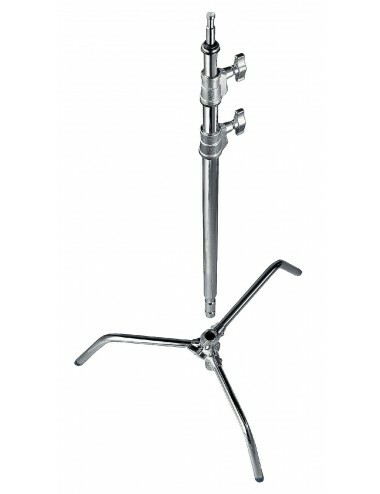 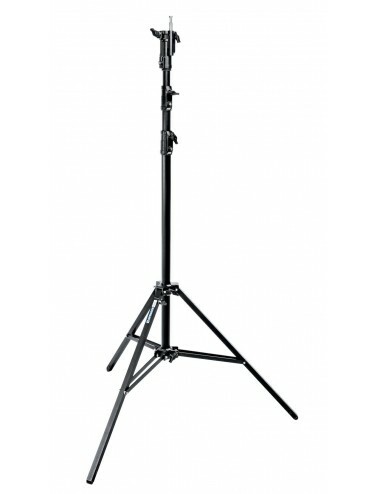 This stand has a maximum payload of 10kg and maximum height of 2.53m. 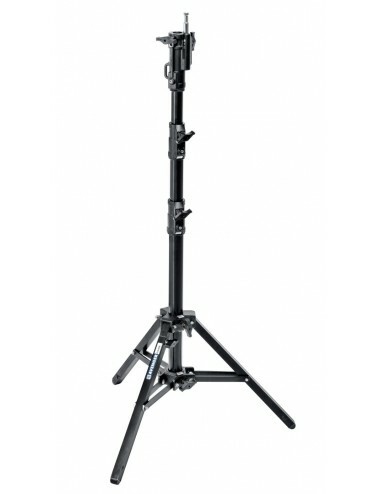 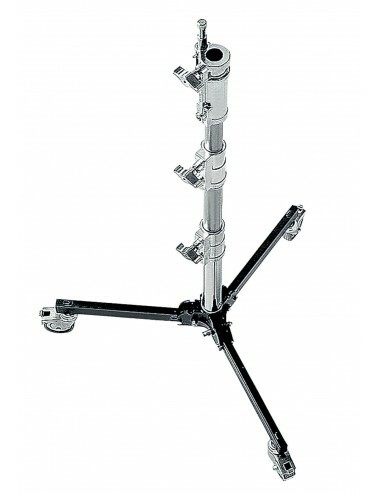 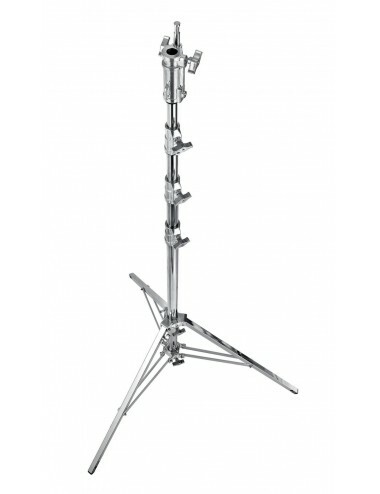 This stand is also available in black version (A2025FCB and A2025LCB).